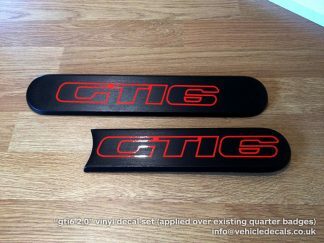 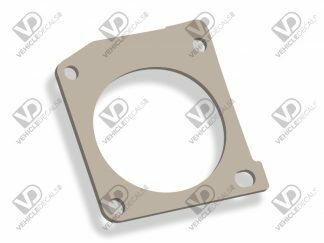 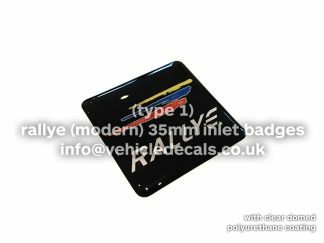 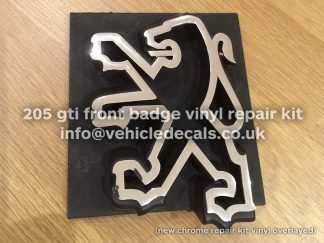 Here are our very own Peugeot Talbot Sport (PTS) tri-colour red/blue/yellow themed inlet manifold badges, measuring 35mm x 35mm like the rest of the styles we do in our other items for sale. 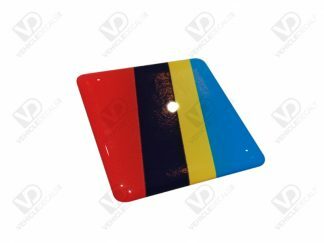 It is produced on a premium vinyl, full-colour printed with a top coat of polyurethane resin, giving the top gel coated layer.  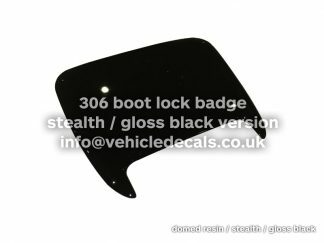 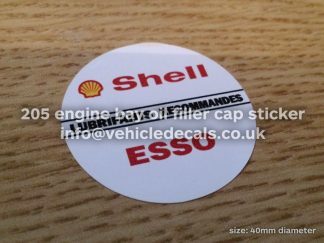 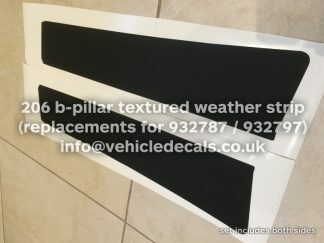 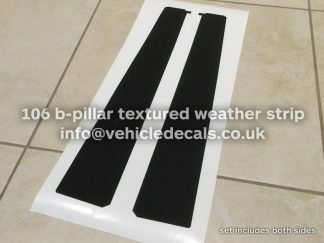 They are a perfect replacement for your old tatty ones, and are produced on a high quality vinyl, with a top layer of premium polyurethane domed resin which provides a glass clear smooth top coat.